Anatidae is one common North American bird family. This group includes geese, swans, and ducks. 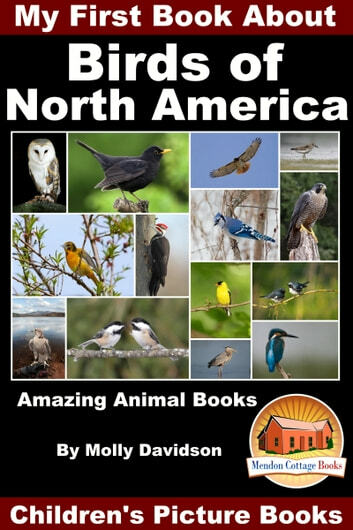 Strigidae is another common type of North American bird; we usually hear it called an owl. Another popular North American bird family is the Columbidae, which are pigeons and doves. The penguin belongs to the Spheniscidae family, another common North American bird. Pelecanidae is a popular bird family; this family has herons, egrets, and birds that wad in the swaps. 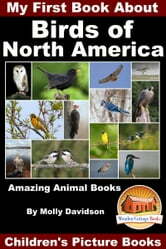 The Phoenicopteridae family also lives in North America. These birds can stand as tall as 5 feet, they are called flamingos. My Name is Lola. I'm a Bird.